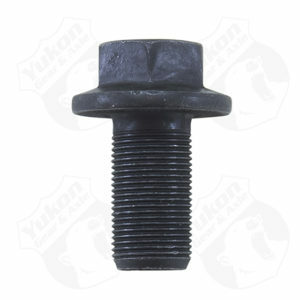 3/8 x 1-3/4 Pinion Support Boltfor Safety Wire with pullyquantity 3. 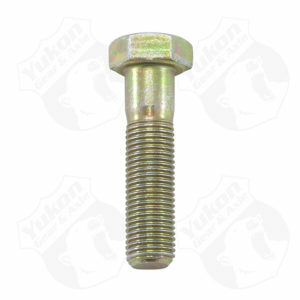 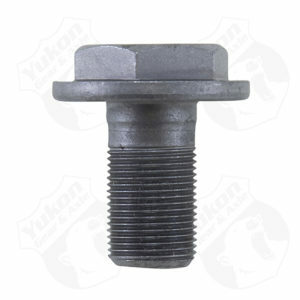 Fine thread pinion support bolt (aftermarket aluminum only) for 9 Ford. 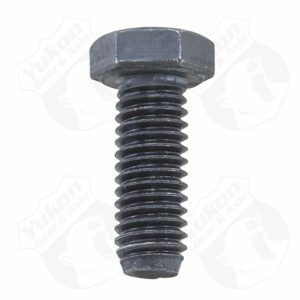 Pinion support bolt for 8 and 9 Ford.